O’Sullivan was competing for the first time this season. Pics by Monique Limbos. 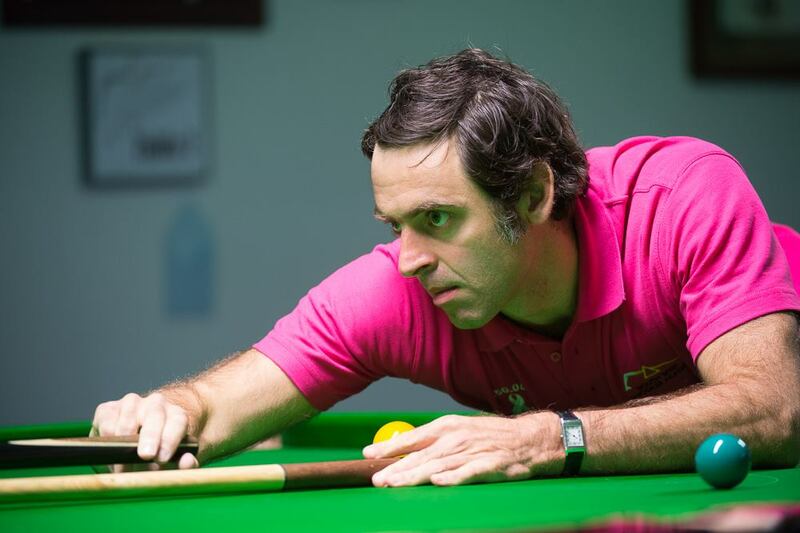 Ronnie O’Sullivan won the Pink Ribbon tournament in Gloucester, beating amateur Darryn Walker 4-2 in the final on Sunday. Five-time World Champion O’Sullivan took the trophy at the tournament at the South West Snooker Academy. The event raised over £11,000 for Breast Cancer Now.